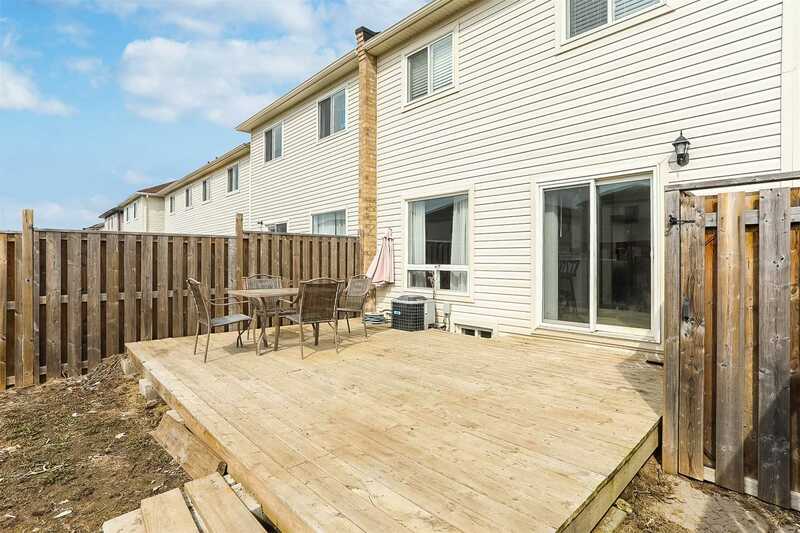 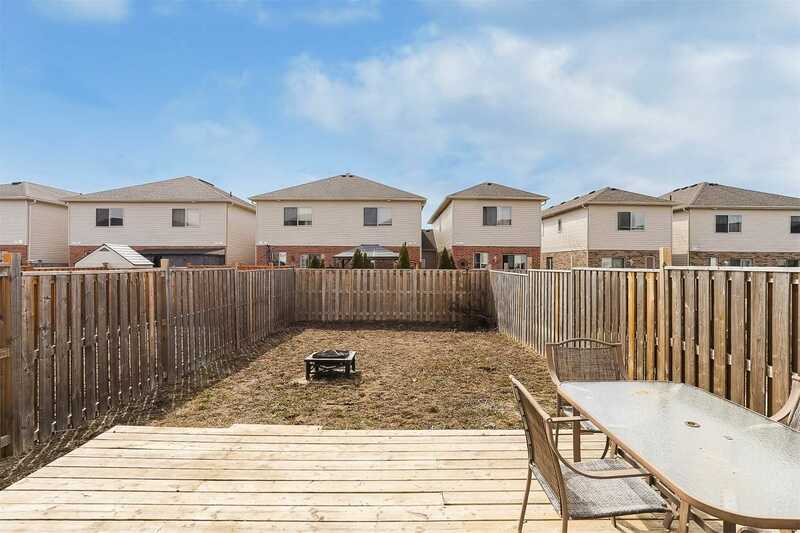 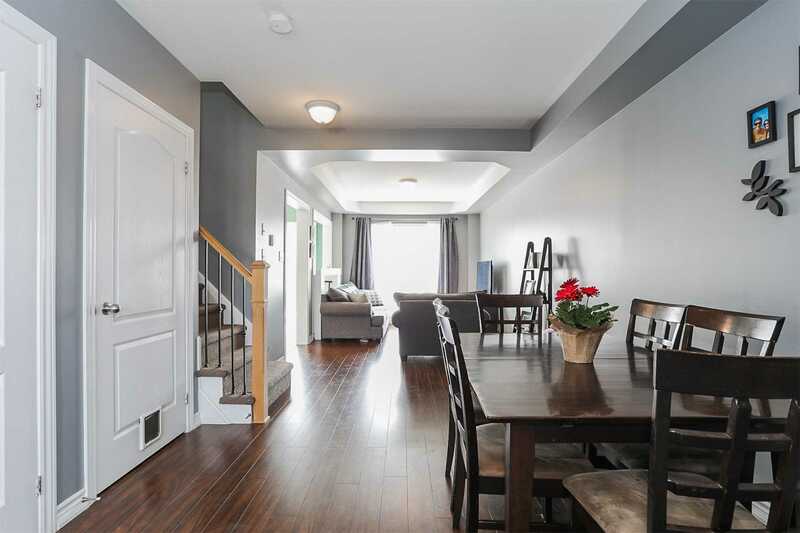 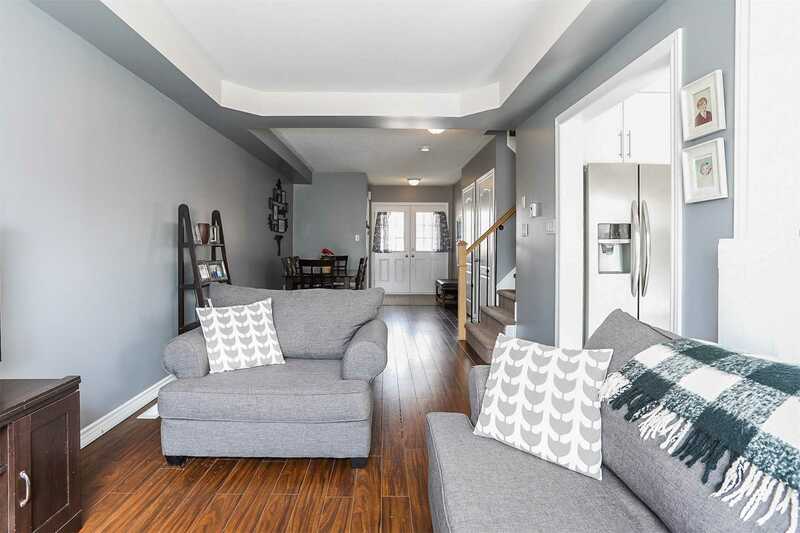 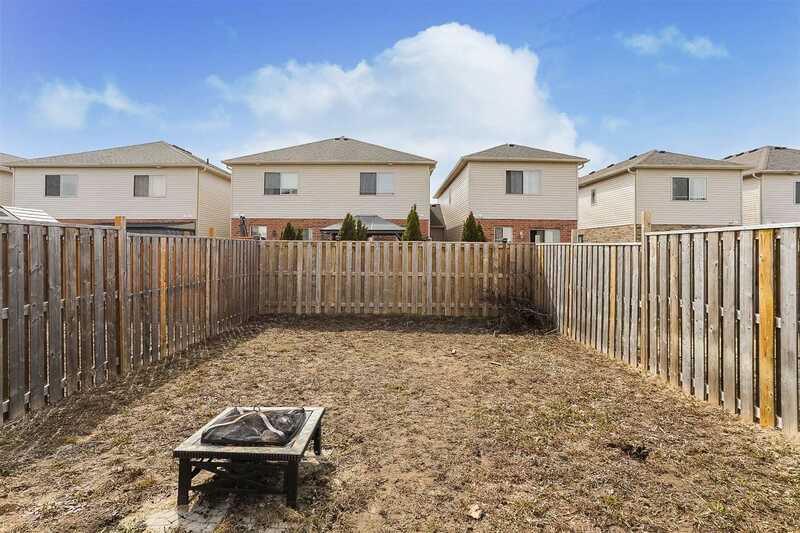 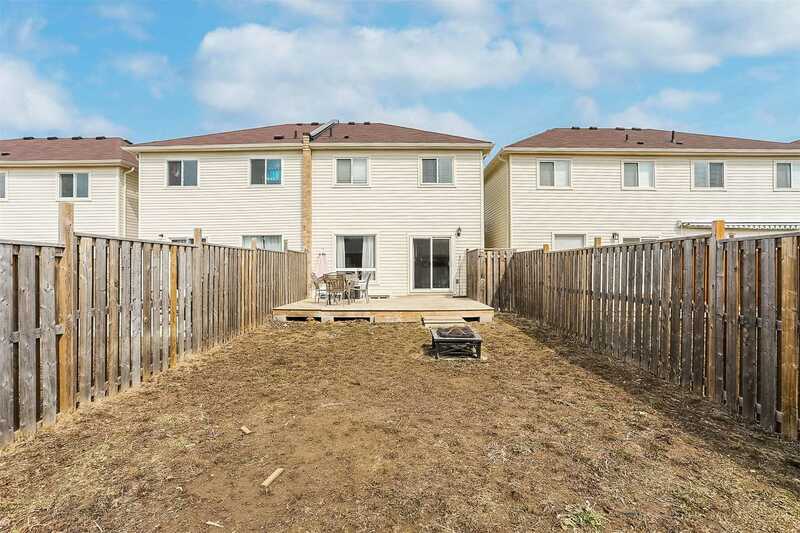 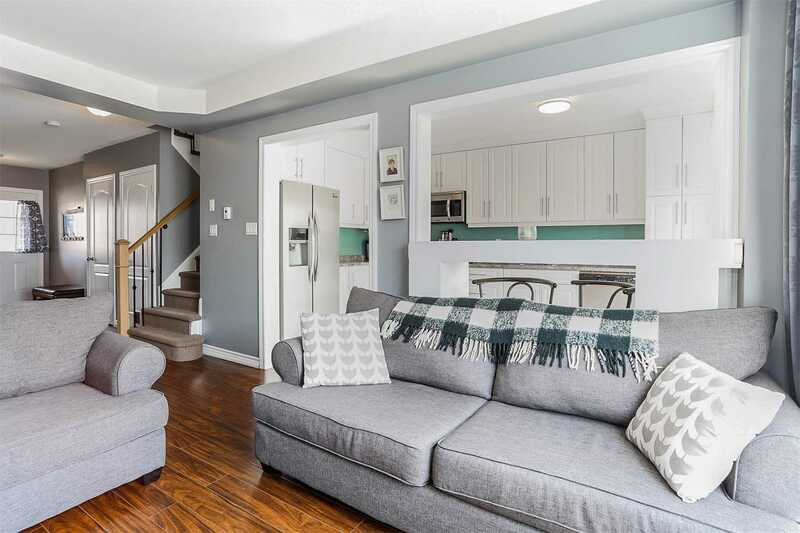 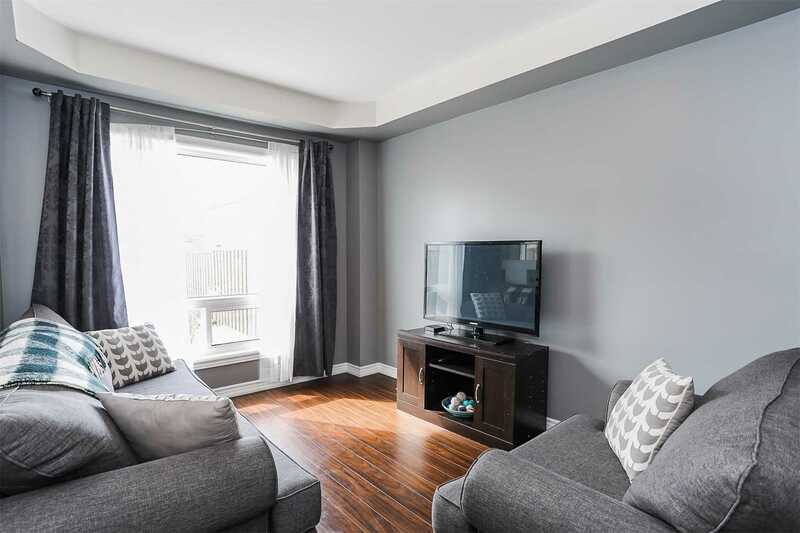 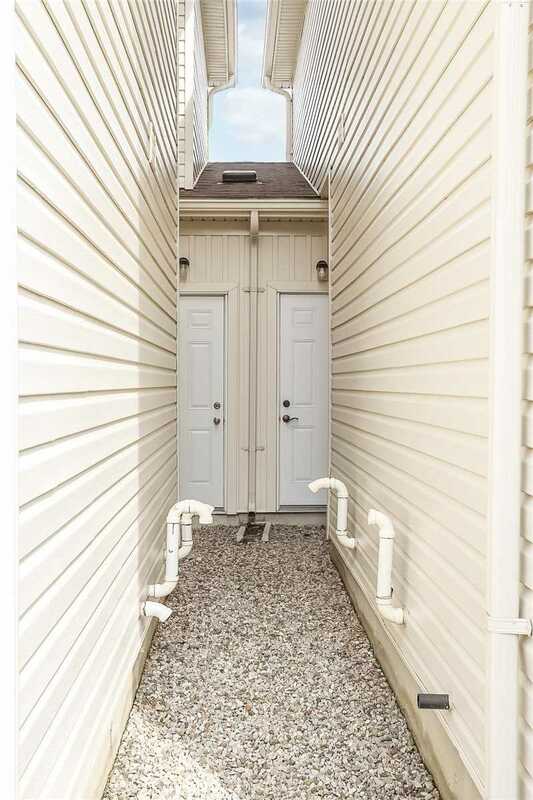 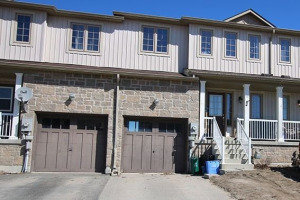 Well Cared For Townhome In Family Neighbourhood. 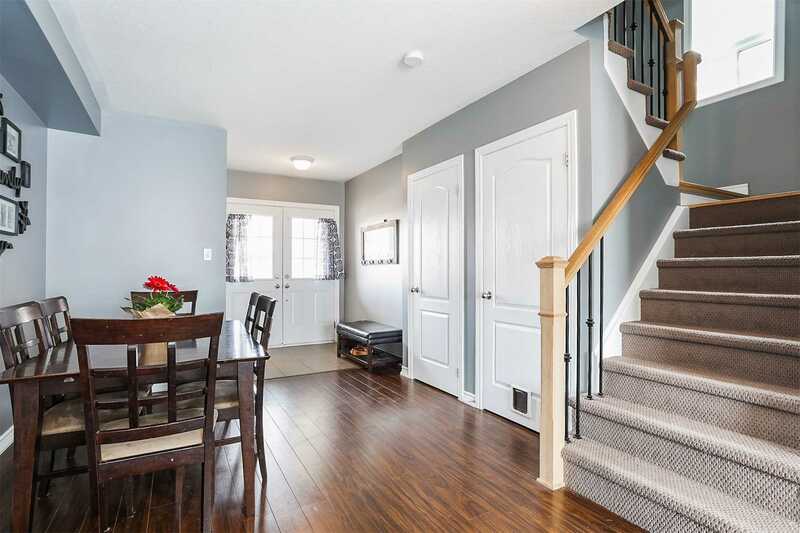 Spacious Foyer Leads Into Bright, Open Concept Living Space. 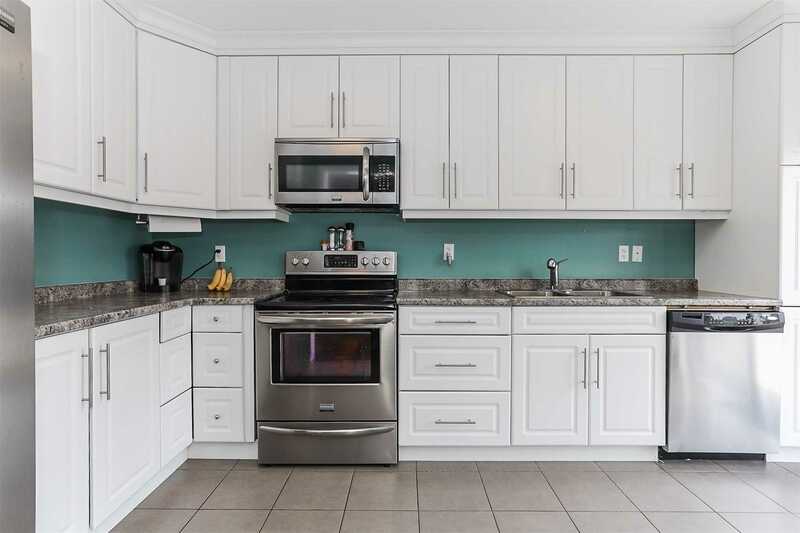 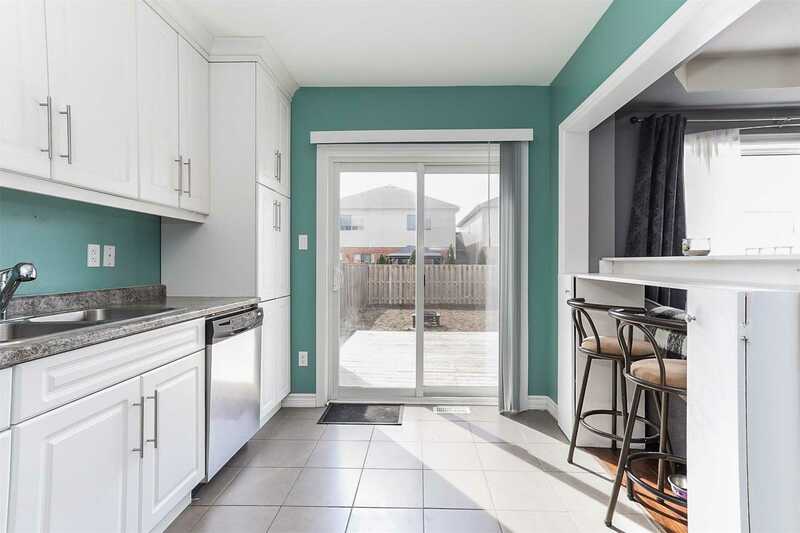 Modern Eat In Kitchen Features Stainless Steel Appliances And Walk Out To Large Deck And Fenced Yard. 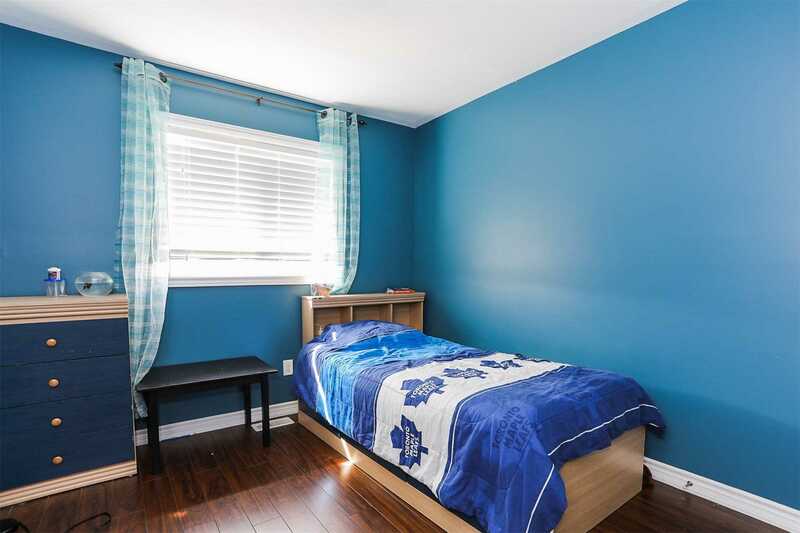 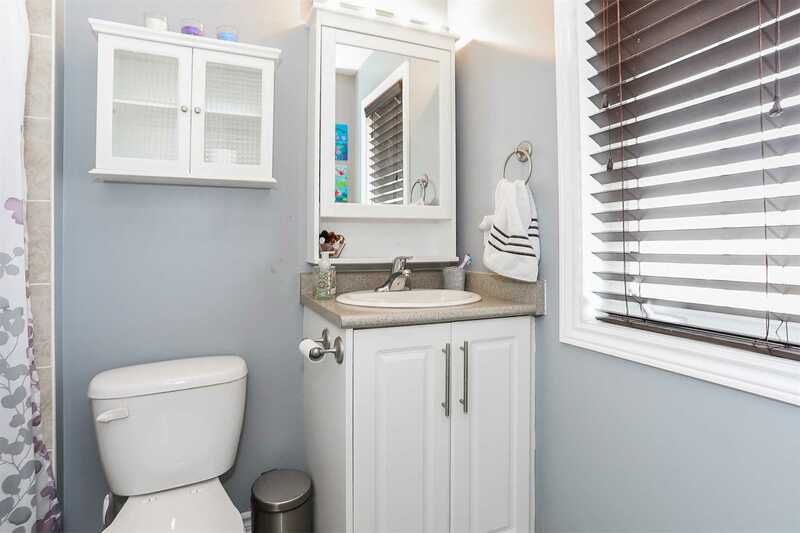 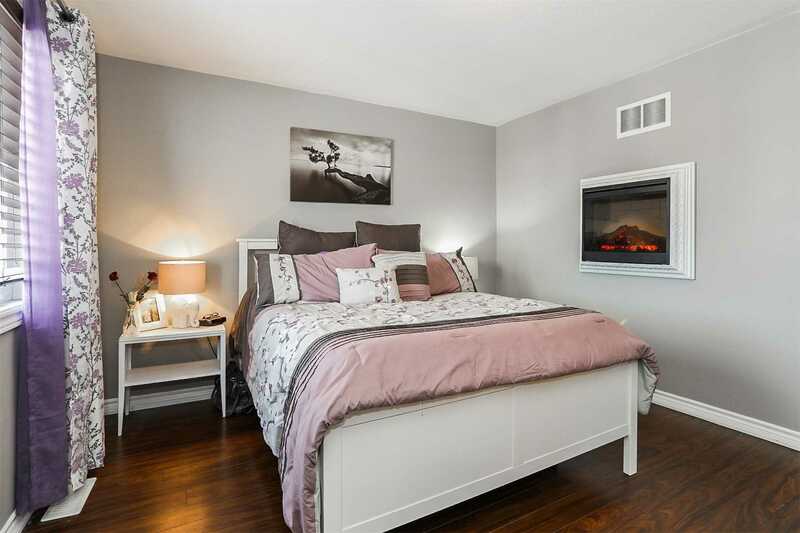 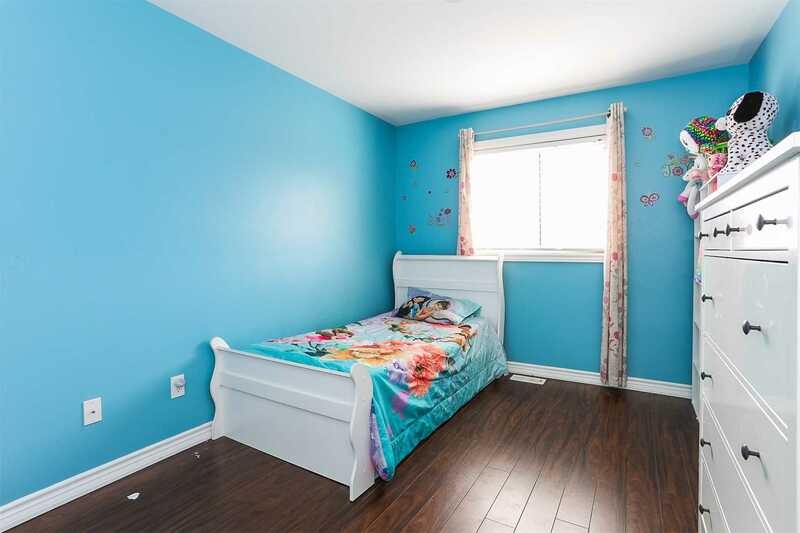 Master Features Full Ensuite, Two Other Good Sized Bedrooms. 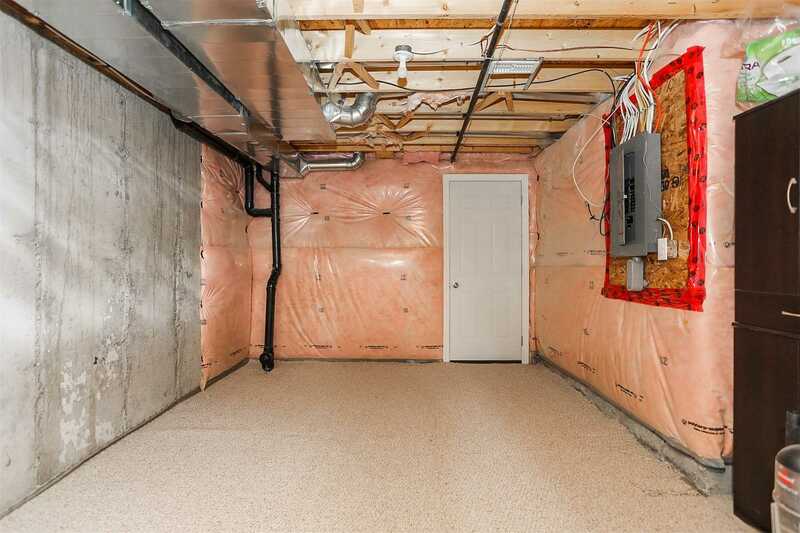 Unfinished Basement Awaits Your Design With Laundry Room And Plenty Of Room For Storage. 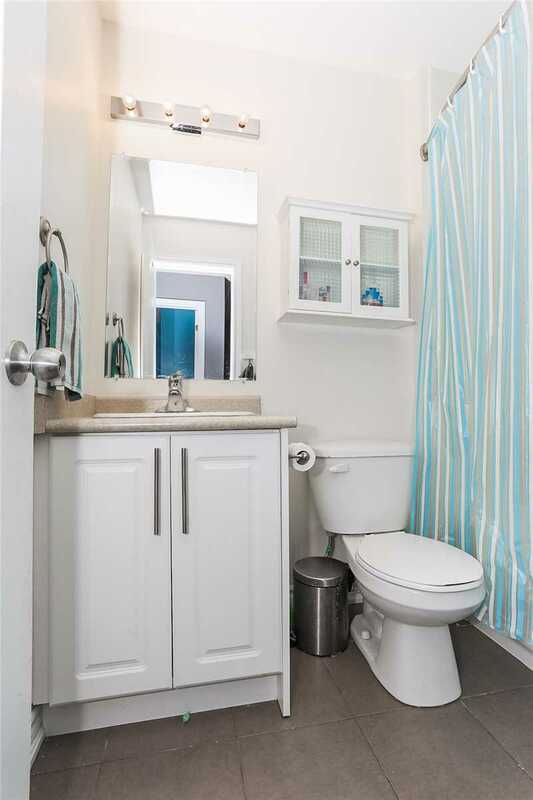 Conveniently Close To Parks And Public Transit. 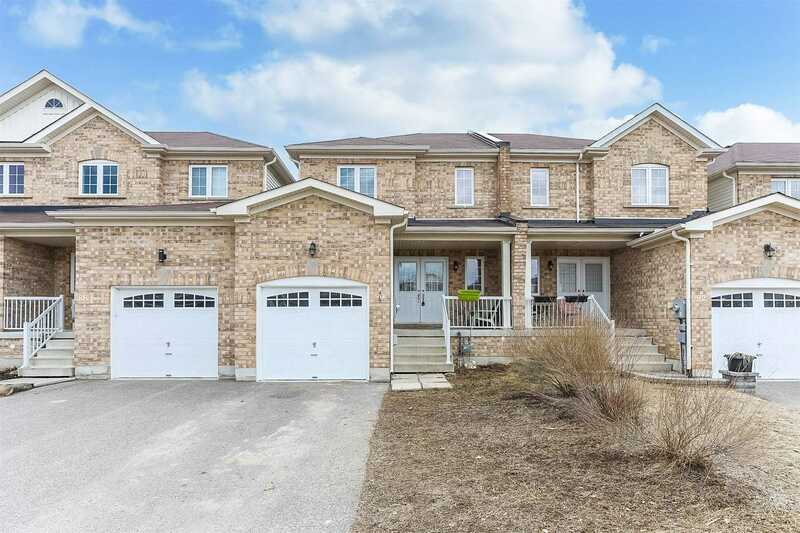 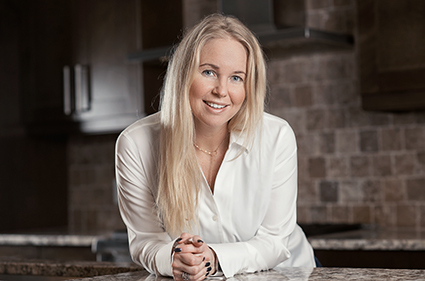 Minutes Drive To Base Borden, Alliston And Barrie.